We know our clients don’t want to be tied into costly solutions at planning stage that can’t be delivered on site. That’s why we use our knowledge to carry out comprehensive assessments at planning stage to develop a cost effective solution that works for our clients and can be delivered on the ground. We combine our skills and expertise to present the optimum argument on behalf of our clients that satisfy the planners without undermining the viability of the scheme. 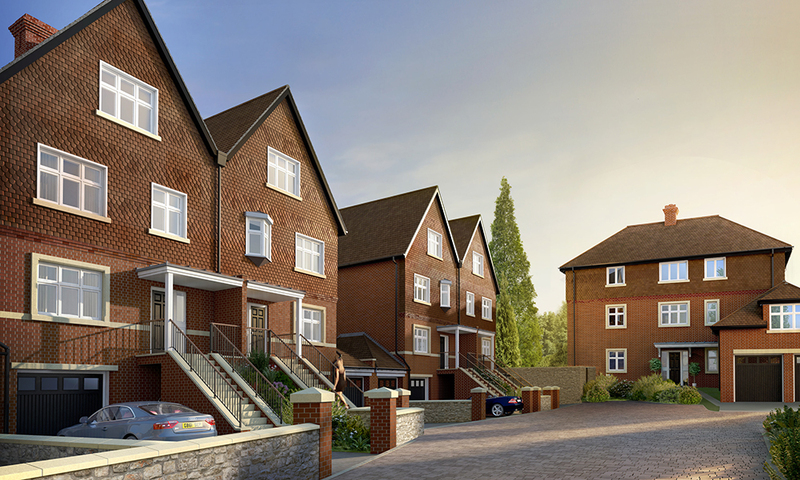 We will review development plans at an early stage, using our in depth technical knowledge and previous experience with planning authorities to inform our clients of any potential issues which may increase the cost or complexity of delivering a new site. We are always happy to provide initial advice, ranging from a quick conversation to confirm some key details through to a full technical appraisal to support accurate and optimal tenders through removing unknown quantities from your bids. We provide expert help at every stage of new-build residential developments from purchase through to planning, design and post-construction. Our consultants are experienced in providing advice and SAP assessments as well as under the Code for Sustainable Homes, EcoHomes and BREEAM Domestic Refurbishment. Through our sister company DALTEC we provide a hassle-free air testing and EPC service. 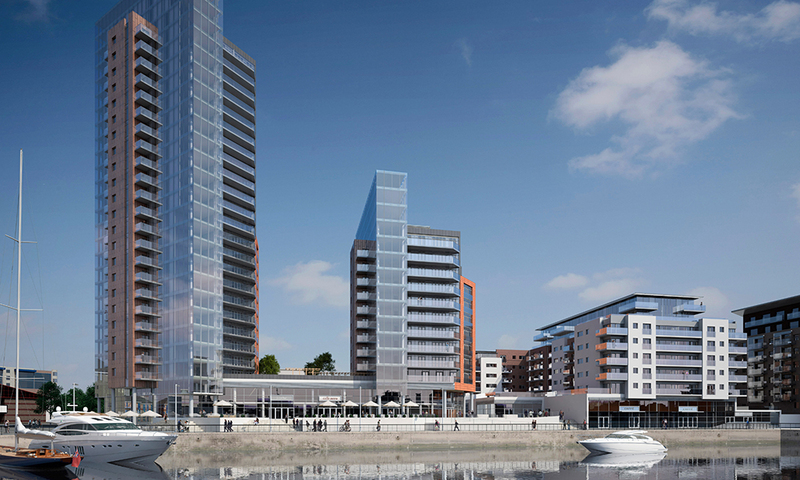 We have extensive experience of providing consultancy and assessments for commercial buildings. 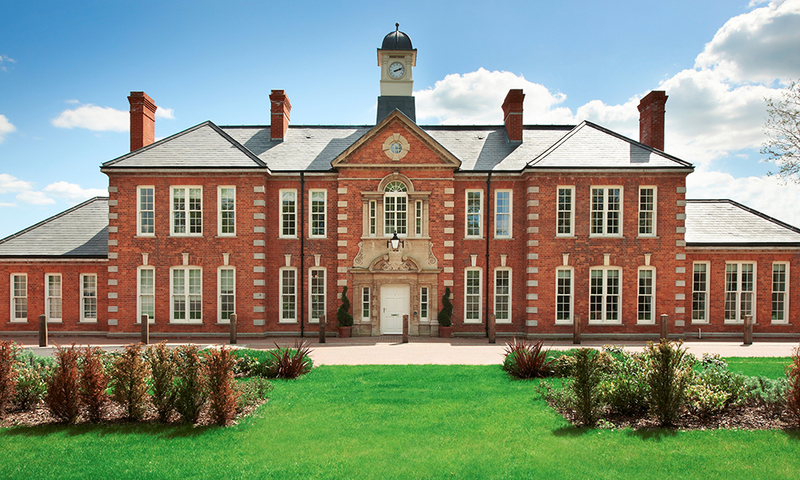 We carry out SBEM calculations, air leakage testing, EPCs, BREEAM assessments as well as specialised technical services such as over-heating risk analysis. 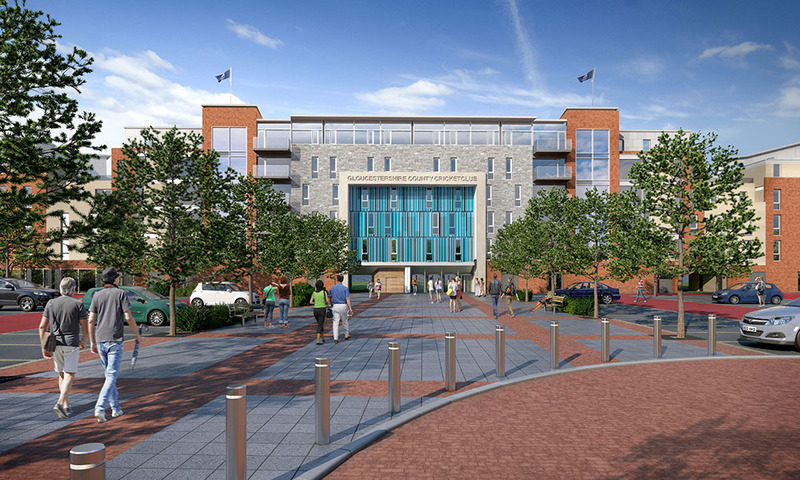 We’ll work with you to bring together all the elements of a development and propose solutions that work across the whole site from planning to completion. If your development is mixed-use, we have the experience and knowledge to make sure you have every issue covered. Usually, these developments involve a broad range of consultants and we will work seamlessly across all parties to meet the multiple requirements for your site. 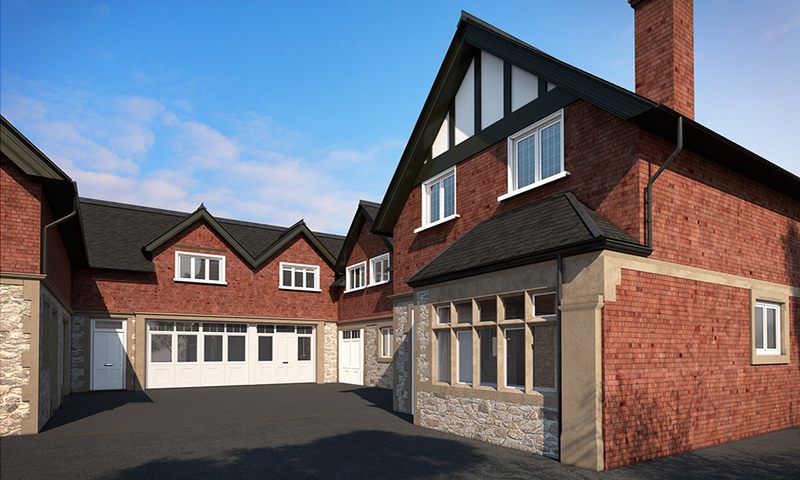 As ever, we work with you closely at the planning stage right through to the completion stage of the development. Through our sister company DALTEC Ltd, we are able to offer residential and commercial building thermal imaging reports to comply with BS EN ISO 13187. 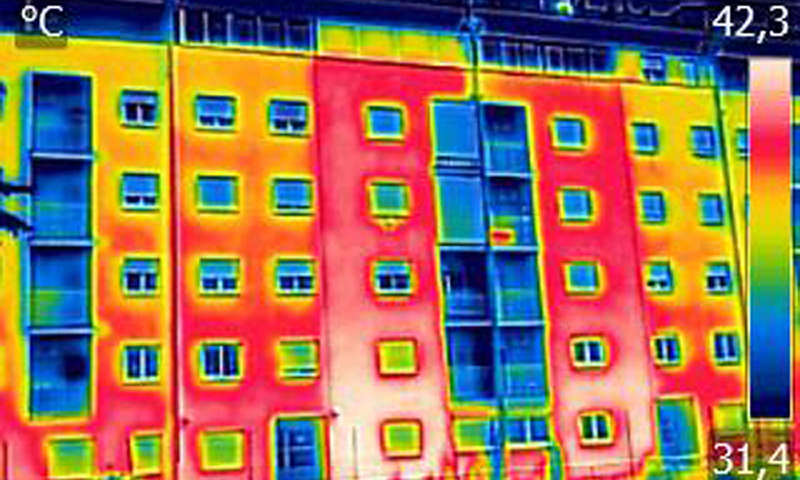 Thermal imaging surveys provide a non-destructive assessment of a building’s thermal performance, allowing for the identification of potential issues with the building fabric causing unwanted energy loss. This data can be used to indicate areas of missing insulation, air leakage, poor construction detail etc.